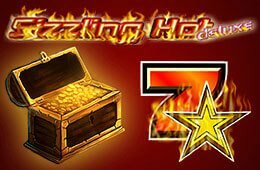 Sizzling Hot Deluxe online game is inspired by the nostalgia for classic slot machines where the gaming rules were simple. 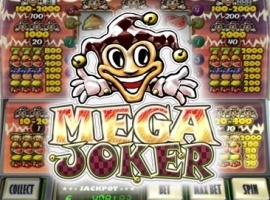 It features symbols such as bells, lucky 7s, bars, and fruits just like the classic slots that you know how to play. 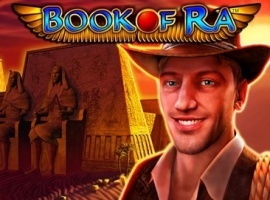 The sound of this game is also quite generic and it reminds players of the classic slots. 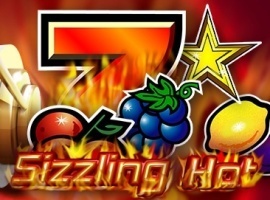 Sizzling Hot Deluxe slot has five paylines. These paylines make winning less frequent, however, the rewards a player gets are quite high. Players win when the same symbols are adjacent beginning from the left side to the right side. The scatter symbol is the only exception in this game. It gives players a win as long as three of them emerge on the paylines regardless of where they are located. 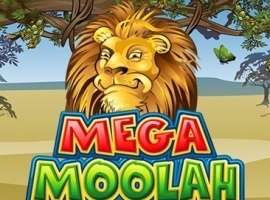 Bonus games, free spins, and wild symbols are not featured in Sizzling Hot Deluxe slot and its payout percentage is 95.66%. 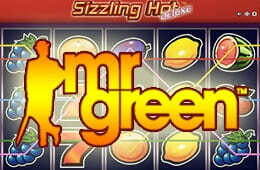 Sizzling Hot Deluxe slot machine gameplay is quite simple. Before you begin playing, you must set the betting range. The betting coin size is as low as 4 and as high as 2000. 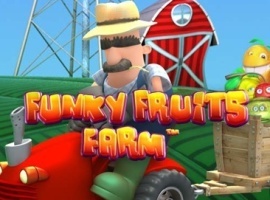 The game also has an autoplay option which turns the reels automatically without getting interrupted for a specified number of times. The most paying symbol is the lucky 7. When a gambler gets five of them, they win money as per the staked amount. 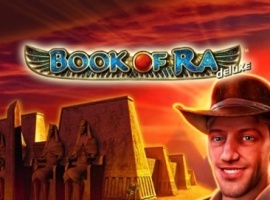 At the maximum bet, a player wins 1,000x the staked amount. 4 symbols reward players 200x the amount staked. Five watermelons or five grapes reward gamblers 100x the bet amount. The cherry is the only Sizzling Hot Deluxe symbol that creates a winning combination with two symbols only. At the maximum bet, two cherries reward gamblers 40x their bet. The scatter symbol in this game is represented by the 5-point star. 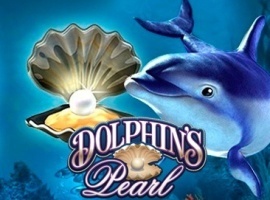 If a gambler gets three or more scatters in any place on the reels, they will be awarded a good prize. If you are interested in a simple, classic slot machine that has modern features, Sizzling Hot Deluxe slot is the ideal one. 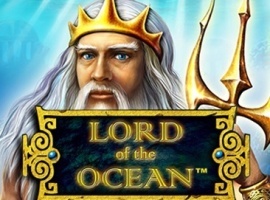 The game is also available on mobile devices such as tablets and smartphones that run on iOS and Android.